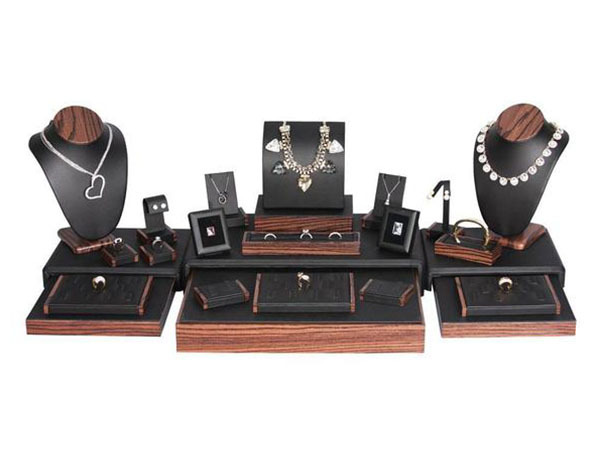 Get to know the benefits of using jewelry display sets. If you have a jewelry shop, you know that the display window and counter should be able to pique the interests of passersby and customers. 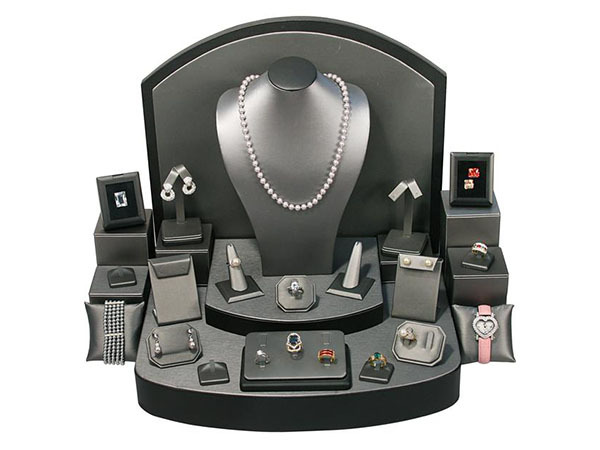 That is why investing in jewelry displays is a must in any jewelry business. There are a lot of displays in the market today, but somehow, display sets stand out. If you haven’t used one yet, it’s time you should. Don’t believe us? Read on to know why these displays are worth the investment for your business. 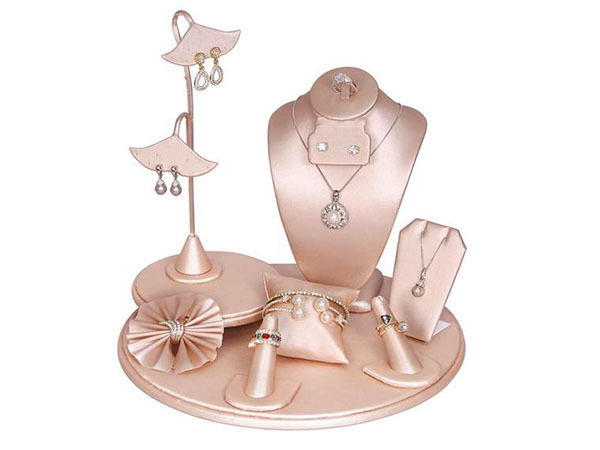 Jewelry display sets have a consistent style. You don’t have to search for that perfect necklace display to match your other busts and stands. With a set, you can have each type of display of the same color, design, and material. Having a consistent style makes your display more eye-catching. And as we all know, the more striking, the better. That said, display sets are best placed near the windows to attract passersby. 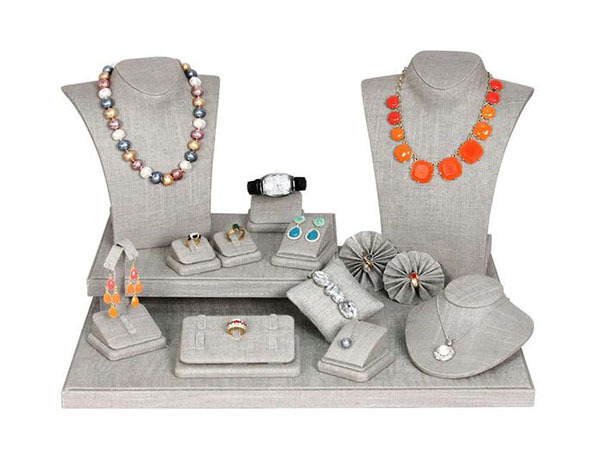 If you have a new set of jewelry, the best way to showcase the pieces is by using a display set. Again, consistency is the key, so if you have jewelry of the same design and color, it’s just natural to place them in displays of the same style as well. Another benefit of display sets is they are quite space-saving. They are made and designed in a way that every space is occupied, without looking crammed up. Last, but not least, is that jewelry displays are quite money-saving. This is because you don’t need to buy an individual holder for your rings, necklaces, earrings, and bracelets. You got all you need in one set. 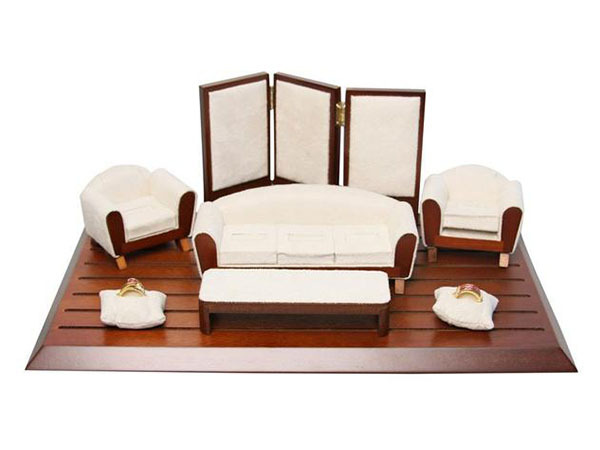 Need jewelry display sets for your shop this new year? Browse and shop at NileCorp.com!